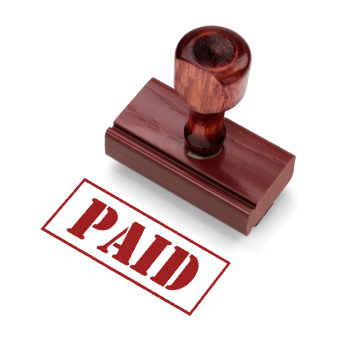 AFTER you have successfully filed your lien, the owner doesn’t always automatically pay what you say is owed. Alaska law requires that a mechanic’s lien be enforced (or legal proceeding begin) within 6 months after the date the Claim of Lien was recorded. However, Alaska does allow a lien to be extended for an additional 6 months if an Extension Notice is recorded in the same recording office as the original lien within the original 6 month period. Once you have received payment or have reached a settlement, Alaska State Statutes do not provide who is to cancel a lien when it is satisfied, or by what time the lien needs to be cancelled. LienItNow.com recommends that the lien claimant discharge the lien when payment has been received.